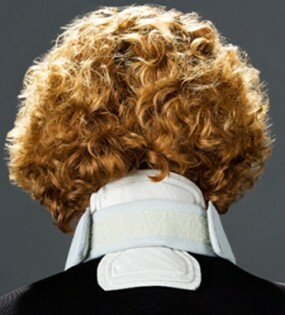 The Neck Pad is a single pad placed at the back of the neck to provide posterior (back of head and neck) support. It has a shape-able steel core that can be molded for comfort. 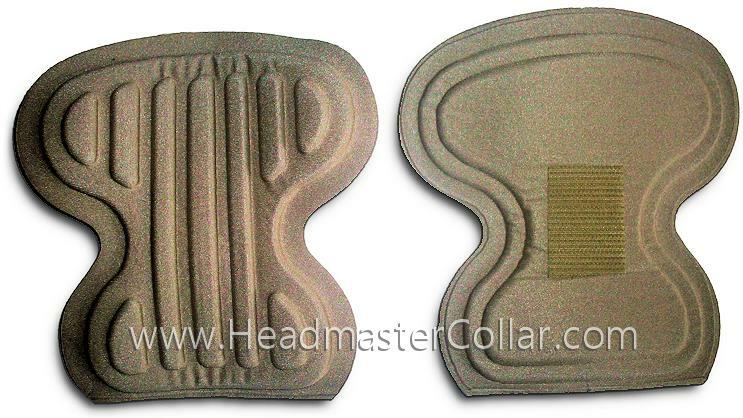 The Neck Pad is used for mile to moderate support at the back of the collar. It can be used to help stabilize the brace from front to back. If there is a problem with the head falling back, the neck pad can be used in mild cases. 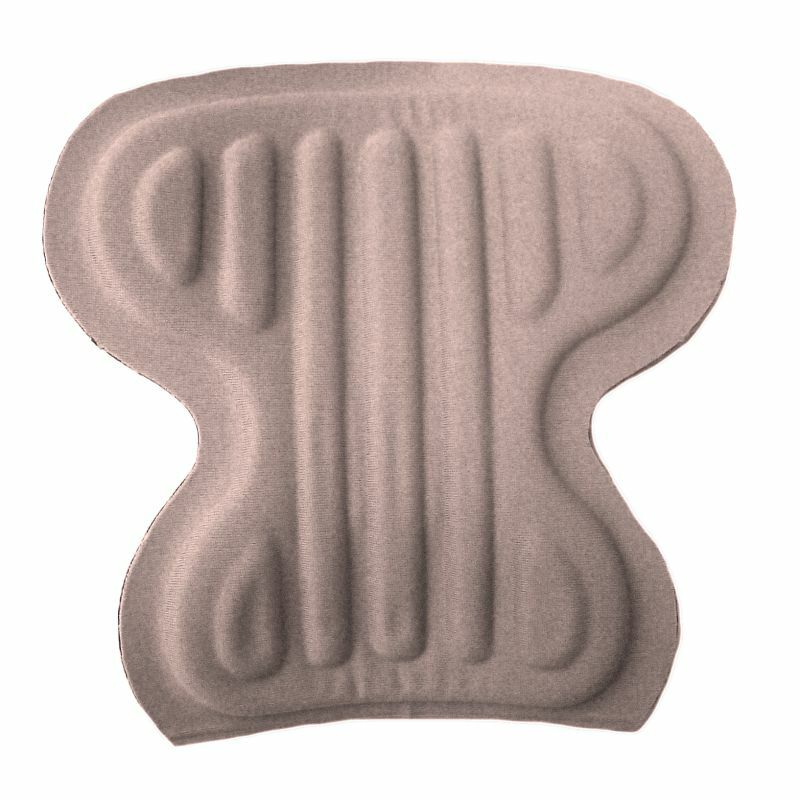 If it is more severe, you would use the Extension Pads. It can be used to increase comfort and provide a more secure feeling as well as some measure of support or resistance to extension. The Neck Pad is able to be molded or shaped by hand to individual needs. It can provide support for the base of the head, neck and upper part of the back or lower neck region. It attaches to the inside of the collar strap in the back of the collar with Velcro. There are three sizes based on the collar size. Each single pad fits two sizes of collars. If you have a medium collar, choose the Large/Medium pad. If you have a Small collar, choose the Small/Junior pad.